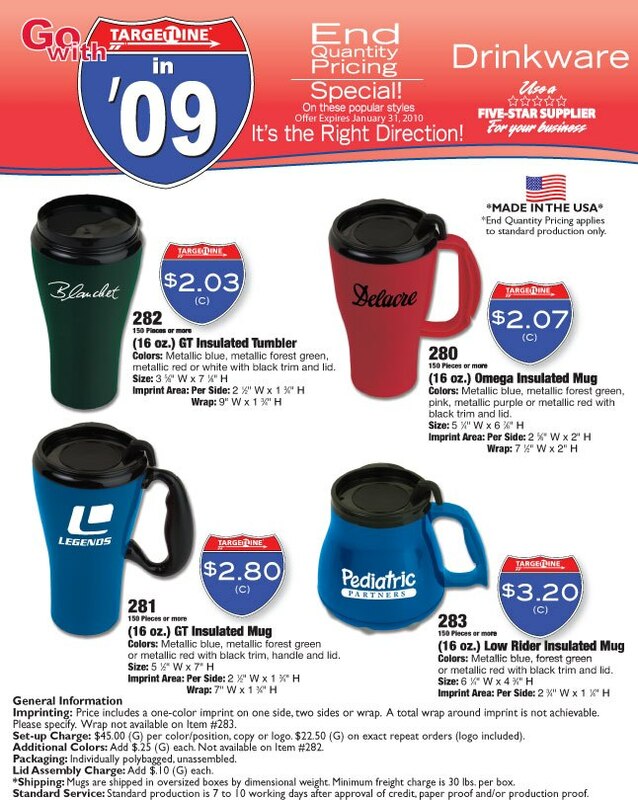 We are currently offering special prices on several promotional items including insulated coffee mugs. 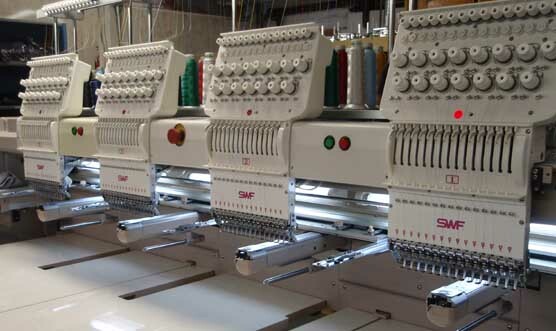 They include your custom imprinted logo. Give us a call at (937) 692-5685 or toll free at (866) 209-1574 to place your order. You can also feel free to shop from our thousands of other promotional products.